The Darcy 100 metre poly spill land boom is a one-use, cost effective land barrier. Designed b.. The Darcy 10 metre poly spill land boom is a one-use, cost effective land barrier. 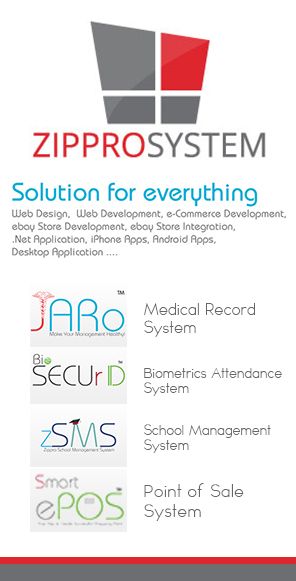 Designed by.. 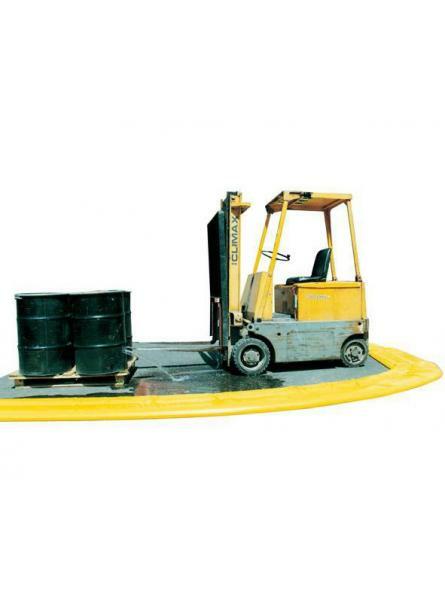 These 1m lengths of spill bund strip confines spills and liquids. The crush-resistant foa.. These 2m lengths of spill bund strip confine spills and leaks. The crush-resistant foam ensure.. These 3m lengths of spill bund strip confines spills and leaks. The crush-resistant foam .. 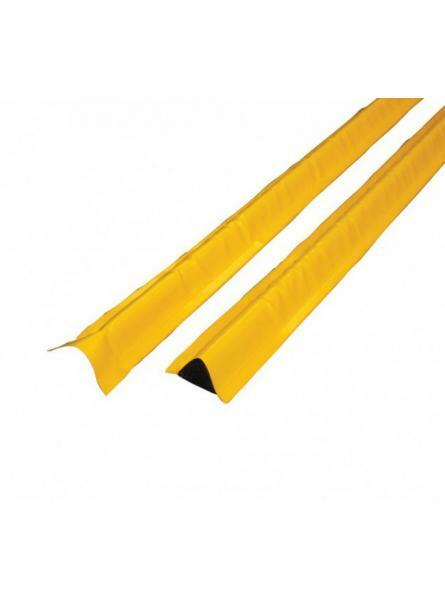 These 4m lengths of spill bund strip confines spills and leaks. The crush-resistant foam .. 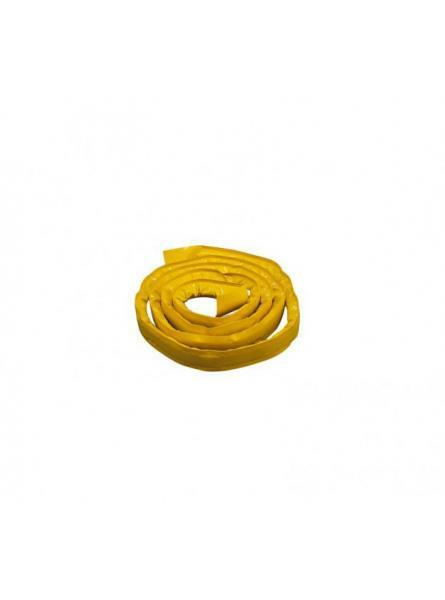 These 5m lengths of spill bund strip confines spills and leaks. The crush-resistant foam .. 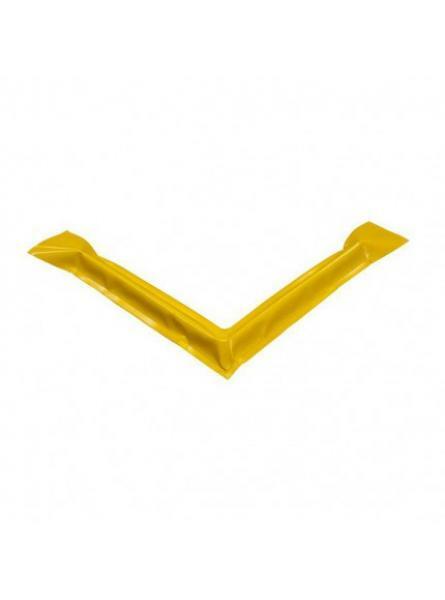 The bund strip corner joint is made from crush-resistant foam with a yellow PVC outer cover pr.. 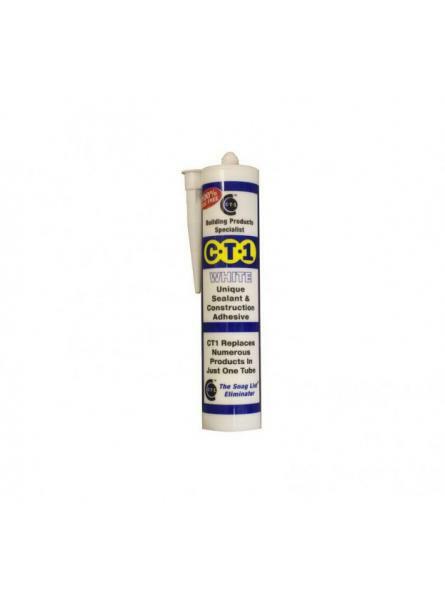 The bundstrip heavy duty sealant is used to adhere the bundstrip to the surface area once cleaned. O..